At RF Bathroom & Kitchen Products we have the experience and the industry know-how to help you transform the appearance and convenience of your home. For over 15 years we have worked with Australians from all walks of life to ensure that they are supplied with the right products and installations suited to their tastes and needs. 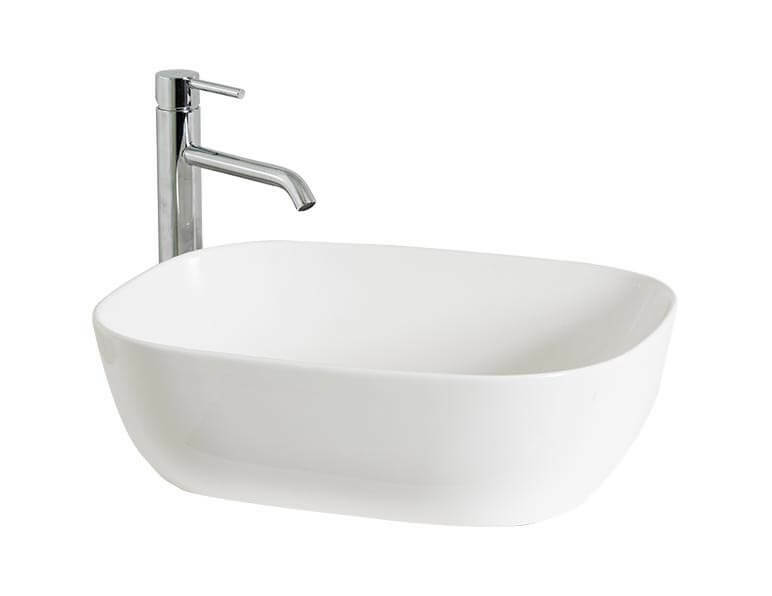 Expertly crafted and manufactured, our ceramic basins ensure Melbourne residents stay clean in comfort and luxury. 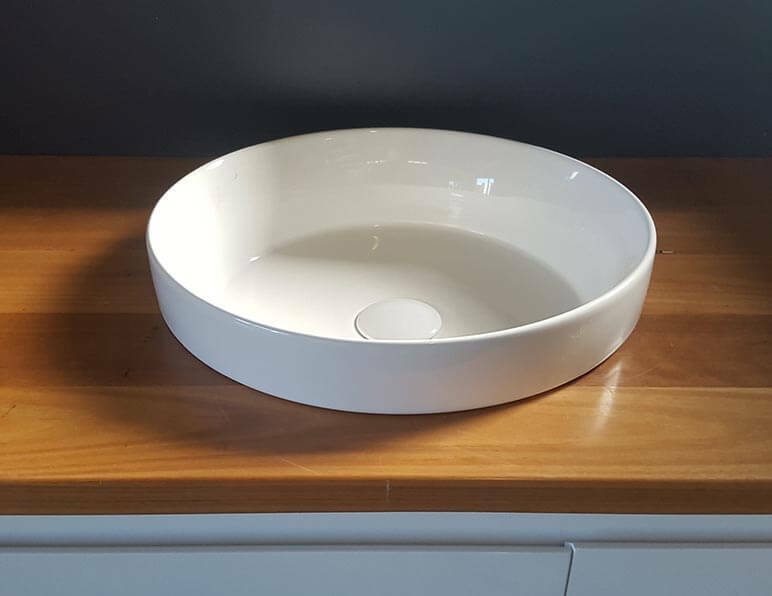 Ceramic basins are a striking statement of contemporary design, acting not only as a functional part of your home or office kitchen, but as a stylish centrepiece that helps to bring together the overall design of the space. 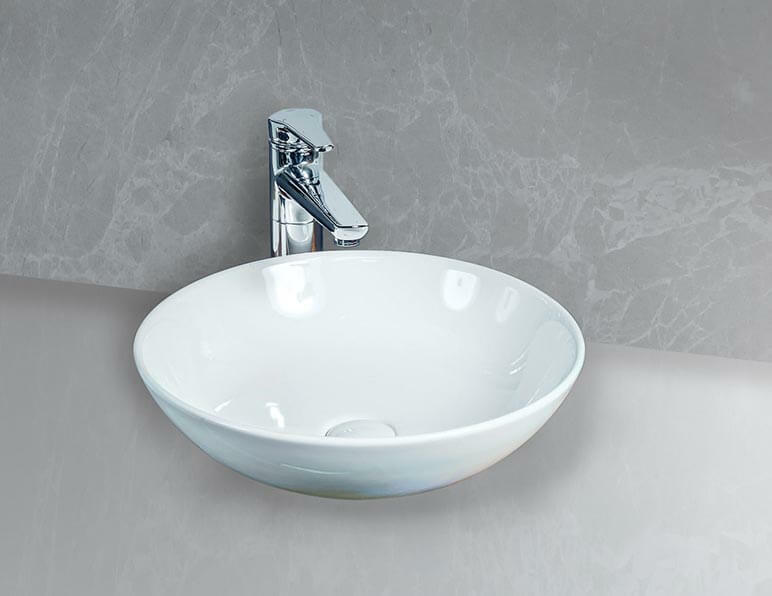 When you’re searching for ‘ceramic basins near me’ you want to be sure that you’re working with an experienced team that supply top-quality products made from only the finest materials available. 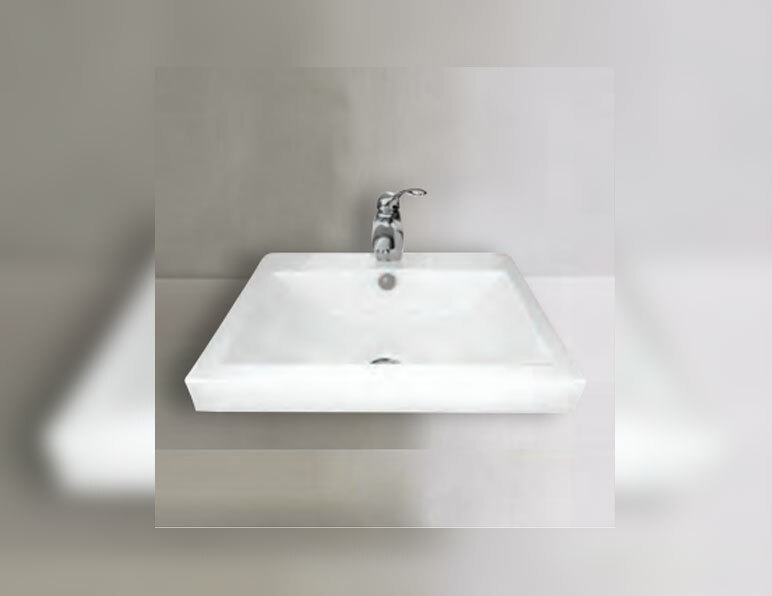 At RF Bathroom & Kitchen Products that’s just what we do, offering ceramic basins in a range of different looks and colours to help you find that final detail to complete your new kitchen or bathroom. 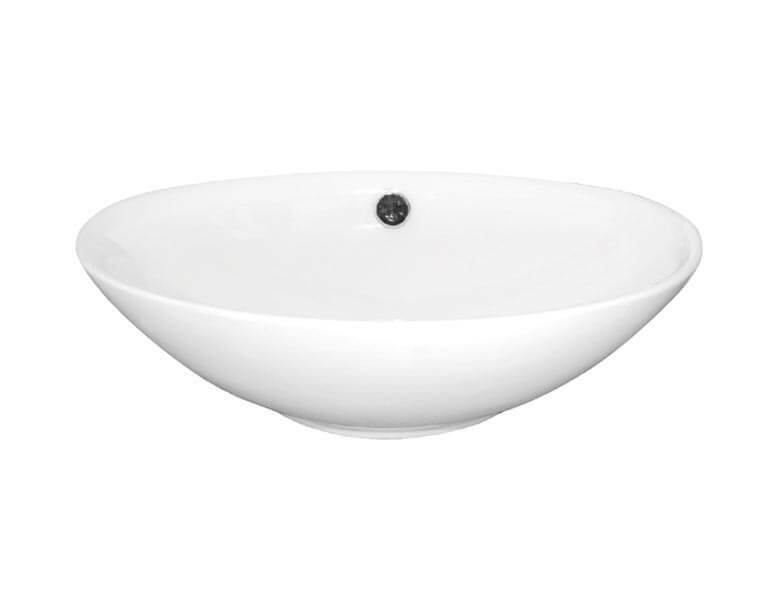 Ceramic basins are built to last, with a durable surface that works to repel stains and is simple and easy to clean. Unlike stainless steel sinks, ceramic surfaces won’t dent, making them able to stand up to years of constant use in even the busiest family or office bathroom. Whether you live or work in Sydney, Melbourne, Brisbane or Adelaide, the RF team can help you find and fit the perfect new ceramic basin for your bathroom or kitchen. Offering a number of lasting functional and stylistic benefits, RF Bathroom & Kitchen Products can improve the look and feel of your bathroom with our competitively-priced and beautifully designed ceramic basins. 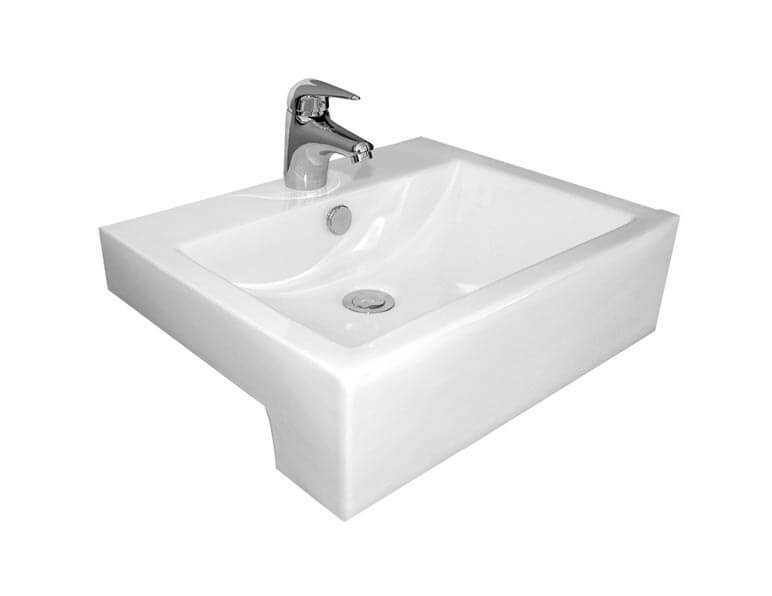 Sydney domestic and commercial properties alike can enjoy the difference our ceramic basins bring to their properties. 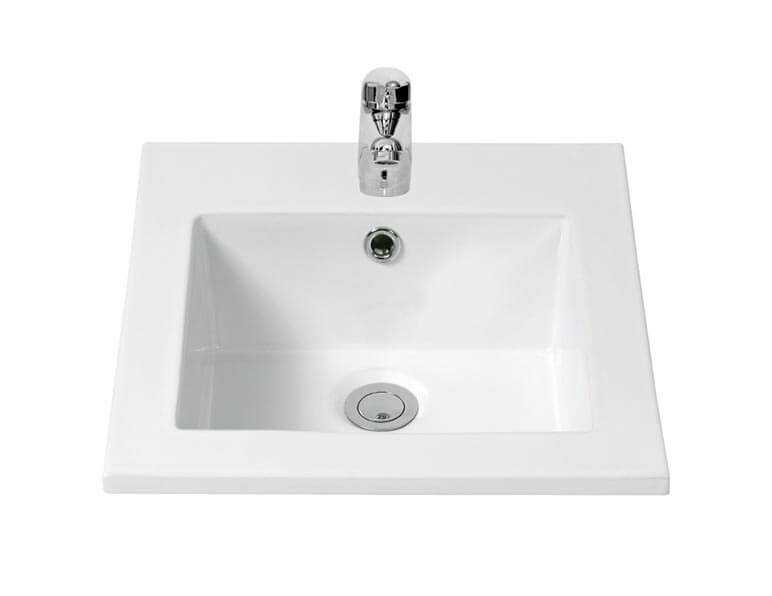 Along with our extensive range of tasteful and high-quality ceramic basins we also stock a number of other superior products including kitchen sinks, vanity units, laundry troughs, and towel rails. When it comes to stylish and timeless bathroom basins you can trust the RF team to deliver comprehensive and detail-oriented work on time and at an affordable price. You’ll have more time to enjoy your shining new basin, and won’t have to break the bank to see your dream bathroom come to life. Our versatile basins work with a wide range of styles and designs, helping your bathroom or kitchen to appear larger while offering increased storage options. Residents in Sydney, Adelaide and Melbourne can contact our qualified team today and find out how a professionally designed and installed ceramic basin can transform your bathroom or kitchen. 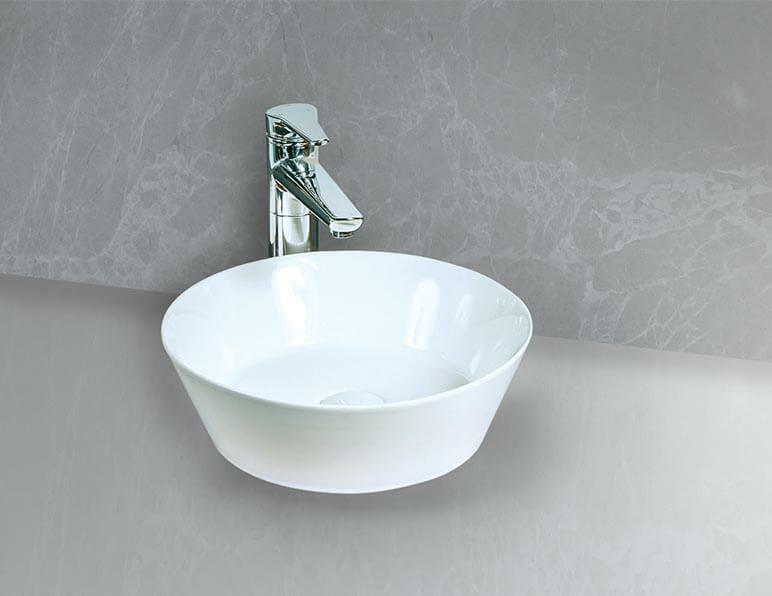 Clean your hands in style thanks to our expertly-designed and luxurious bathroom hand basins. Melbourne, Sydney and Adelaide residents, and Australians everywhere in between can experience our functional and visually stunning products for themselves by viewing our full range of stock online. 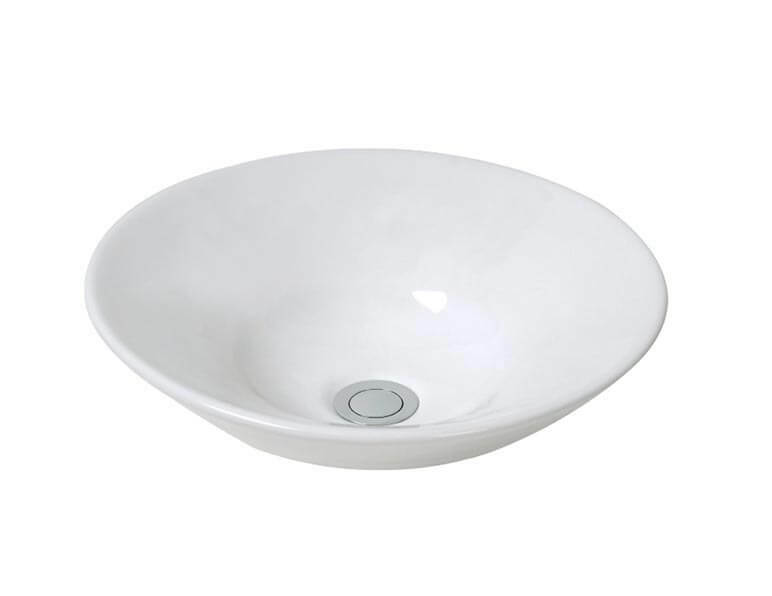 At RF Bathroom & Kitchen Products we stock a wide range of aesthetically pleasing bathroom hand basins, with design and colour schemes that won’t dominate the room, blending seamlessly into the existing look and layout of your bathroom. 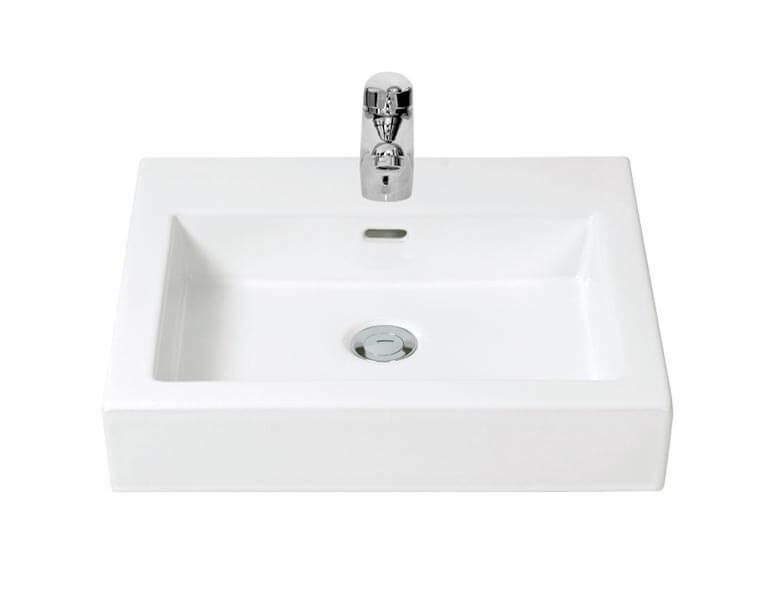 Our hand basins are built to be as functional as they are stylish, with plenty of space available for soap and toiletries allowing you to make the most out of every inch of space on your basin or vanity unit. 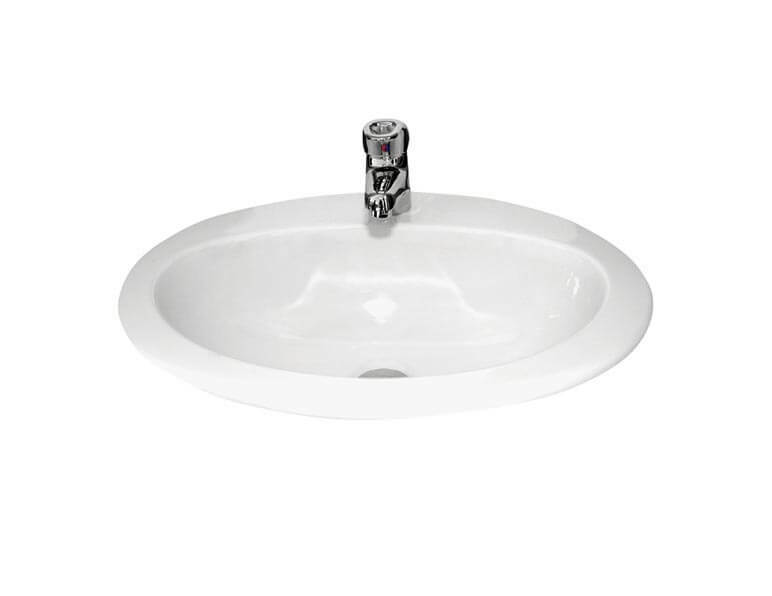 Our sinks are simple and easy to clean, with simple and regular maintenance all that’s required to avoid the build-up of marks on the surface and prevent discolouration. With stores throughout the south and east of Australia, there is sure to be one near you. 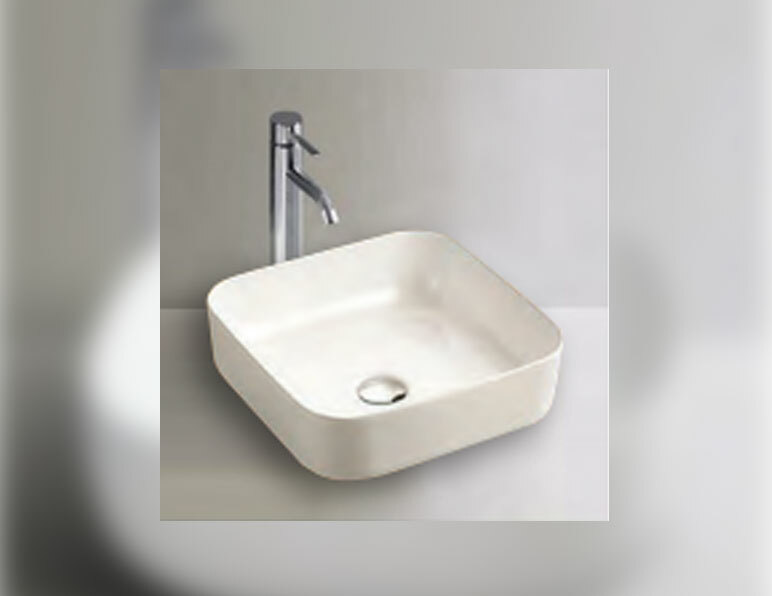 Whether you are after a look that’s sleek and modern or something more traditional, when you need ceramic bathroom basins in Adelaide, Sydney, Melbourne or Brisbane, you can trust in the quality offerings from RF Bathroom & Kitchen Products. Choose from our variety of semi-recessed, inset, or above counter basins, and find the perfect complement in vanities, counter-tops and cabinetry. 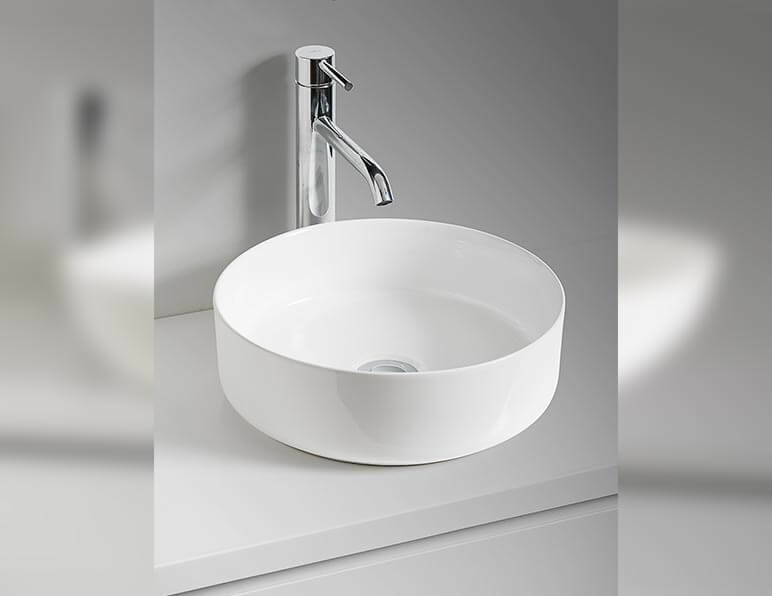 Design your bathroom the way you want with the ideal bathroom hand basins for your Brisbane, Adelaide, Sydney or Melbourne home. When you select a ceramic basin from RF Bathroom & Kitchen Products, you know that you are choosing a quality product at a competitive price. The excellence of our products saw us win the PMA (Plumbing Merchants Association) Supplier of the Year Award, and we strive to uphold these standards in everything we do. With custom vanities made right here in Australia, you are supporting local jobs, and can rest assured that there is a high level of accountability behind every RF product and service. Our product range follows the latest trends so you can have a stylish and up-to-date bathroom. At the same time, we understand your desire for a style that is uniquely your own, and so all of our bathroom units remain customisable with a range of styles and finishes. 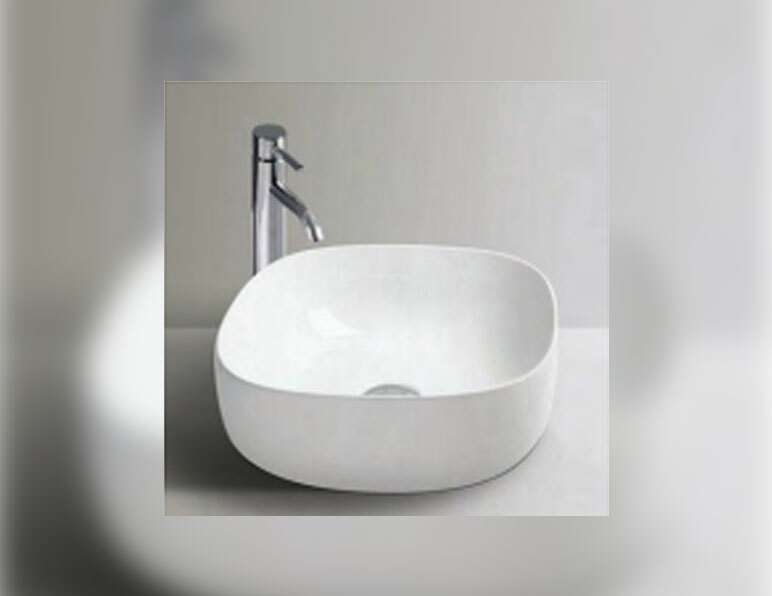 Choose the ceramic bathroom basins Sydney, Melbourne, Adelaide and Brisbane homeowners have been relying upon for over 15 years. Our wholesale capability allows us to supply high volumes of our products for the building industry and retail stores alike, and all of our competitively priced products are backed by our excellent customer support service. If you are wanting to learn about the unique benefits of RF products call us directly on 03 9796 3969.